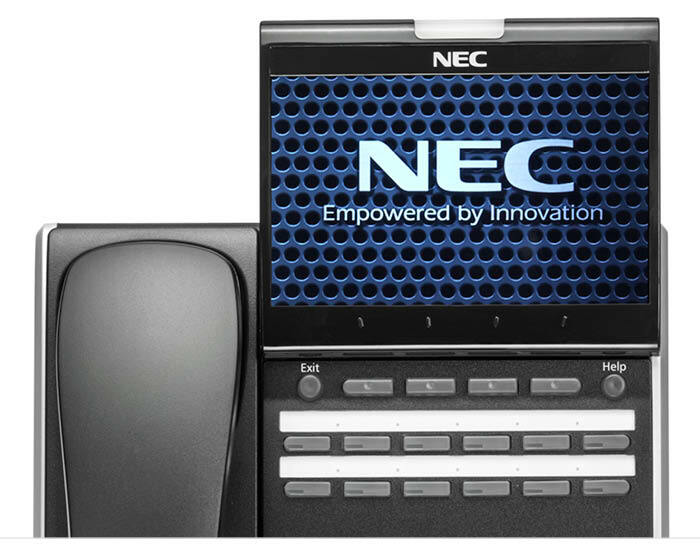 To facilitate smarter work environments, NEC has developed the DT800 Series IP Desktop Telephones which are supported on the UNIVERGE SV9000 Series communications platforms. With these innovative IP desktop endpoints, you can increase feature functionality through applications support and personalization of each phone. 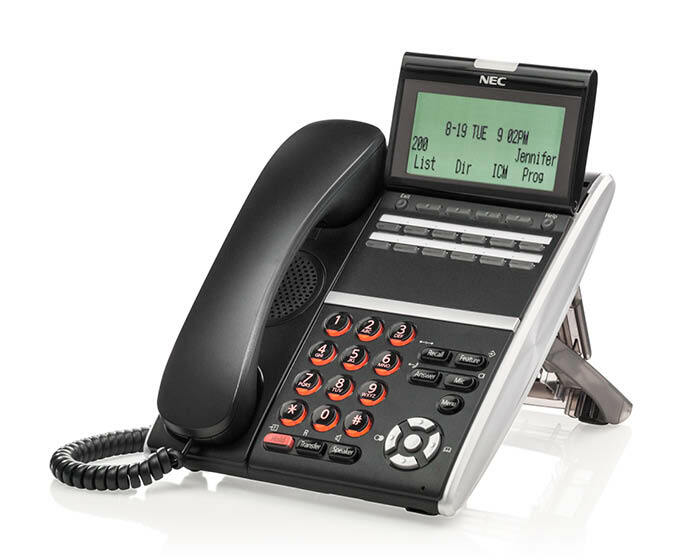 With our wide assortment of phones to choose from, you can select a telephone that best fits each employee’s role within your organization. 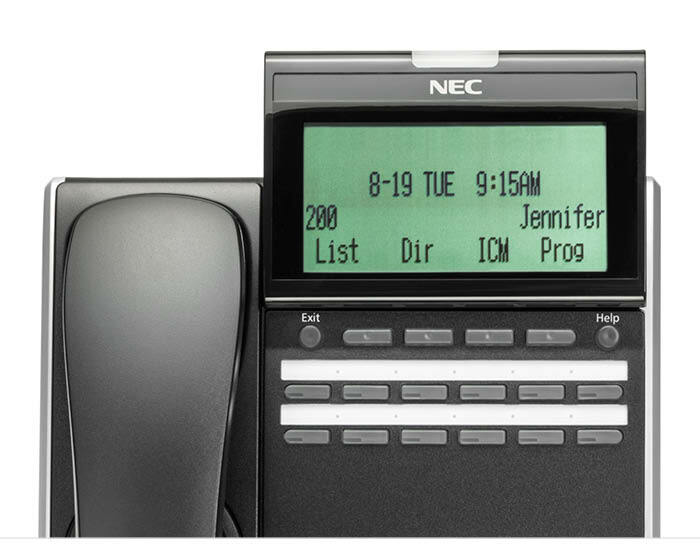 NEC’s desktop telephone interfaces are designed to improve overall user experience while remaining intuitive—with no extensive training needed. 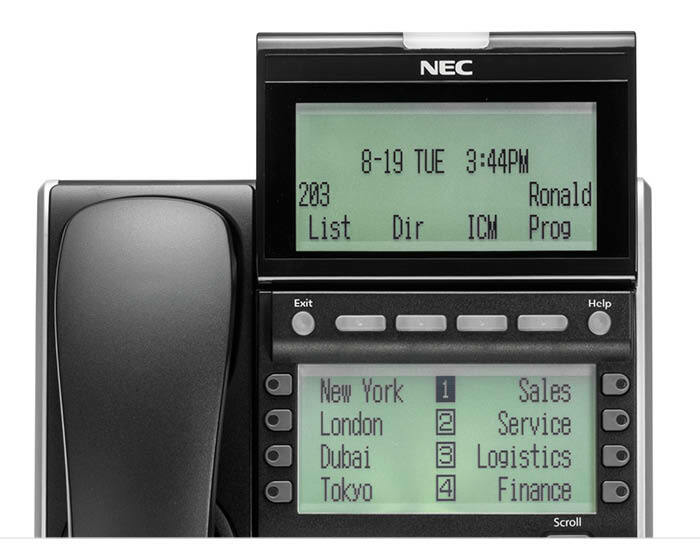 Global icons indicate status at-a-glance, including notification of new voice or instant messages, missed calls, the telephone user’s current presence status, and the device’s current data protection mode. NEC’s innovative IP desktop endpoint design is intended to deliver maximum value. 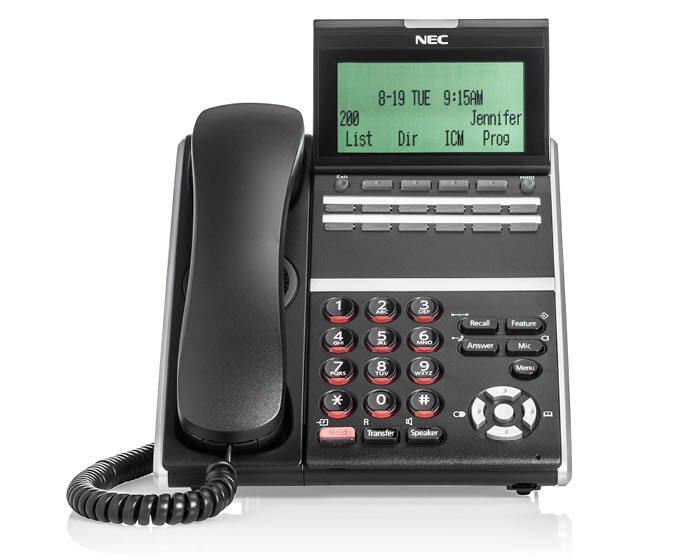 With our range of options, NEC has a phone that can provide the functionality you seek. Delivered directly to each desktop telephone, our advanced features help enable staff to work more efficiently and improve customer service. Voicemail, ACD, and customer information integration help minimize operator and other overhead costs. 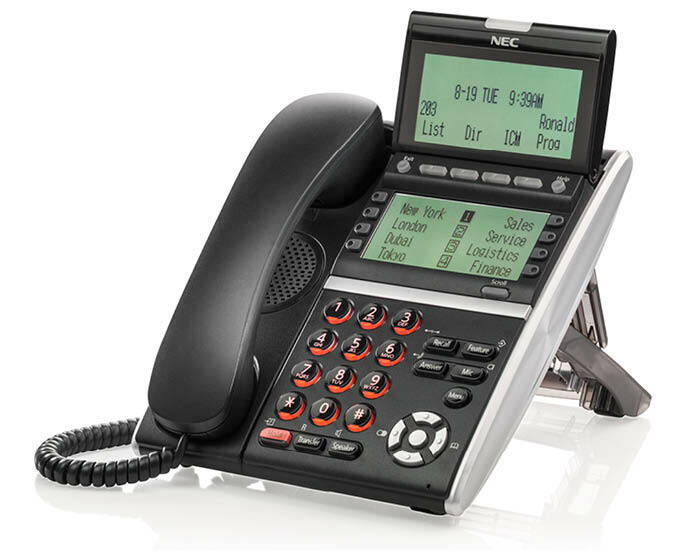 NEC’s desktop telephone interfaces are designed to improve overall user experience, while remaining intuitive—with no extensive training needed. Global icons indicate status at-a-glance including notification of new voice or instant messages, missed calls, the telephone user’s current presence status, and the device’s current data protection mode. NEC’s innovative digital desktop endpoint design is intended to deliver maximum value. 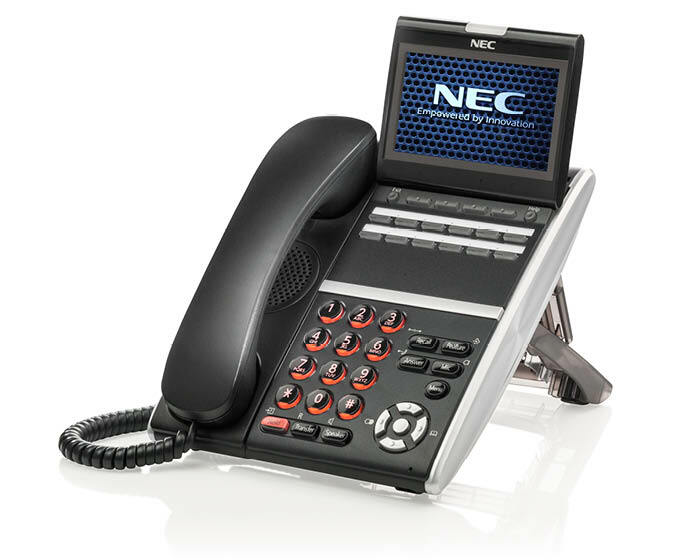 With our range of options, NEC has a phone that can provide the functionality you seek.